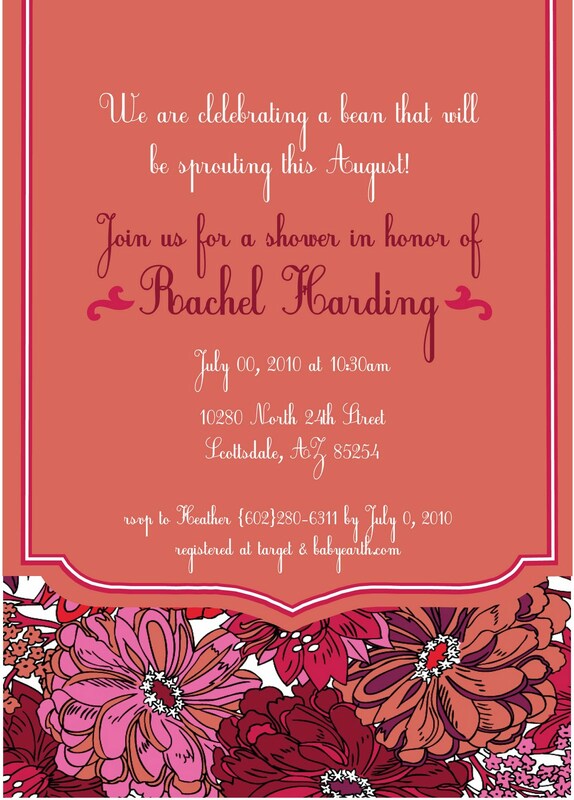 This is the design of my Baby Shower invite! 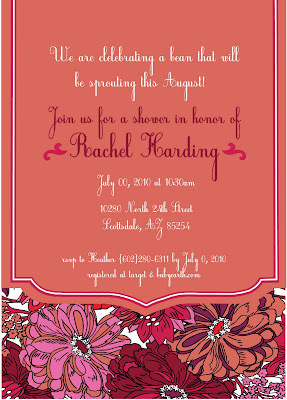 It is one of the Liberty of London patterns that will be throughout Reegan's room. What do you think?